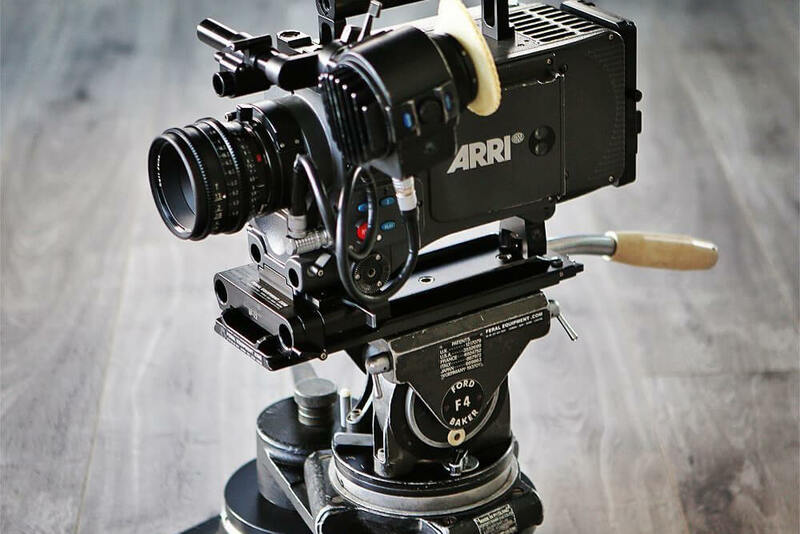 High-speed PL mounted CMOS super 35mm 2k Arri Alexa 4:3 Plus camera with the ability to shoot up to 120 fps. The sensor is native 4:3 and great for anamorphic lenses but cropped 16:9 is also an option. The Arri Alexa Plus uses high-end technology with a streamlined mainstream workflow. You can shoot high end 1080p video at 50p onto SxS Cards with the camera and have it encoded in Final Cut Pro native codecs (Apple’s ProRes 4:2:2 and ProRes 4:4:4) to allow editing as you shoot without conversion. 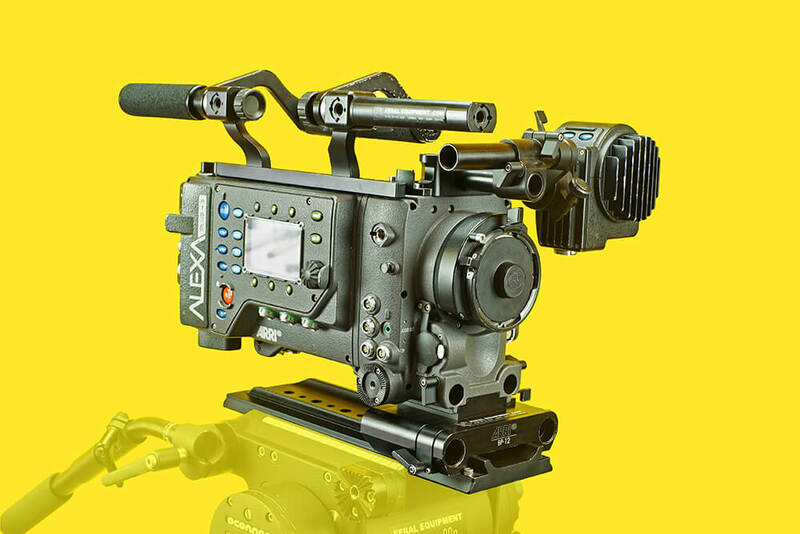 The ALEXA Plus 4:3 joins the ALEXA Studio and ALEXA M, which already have 4:3 sensors, rounding out a line-up that now represents the perfect solution for anamorphic productions. The Studio might typically function as an A-camera, the Plus 4:3 as a B-camera and the M as a compact, versatile C-camera. Shooting hand held? Take a Ronford Bars Kit.